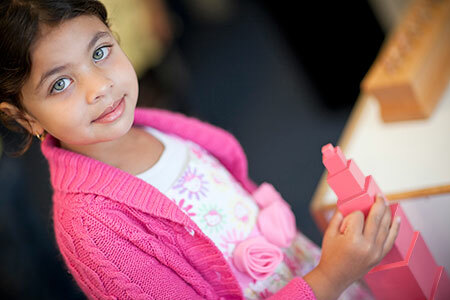 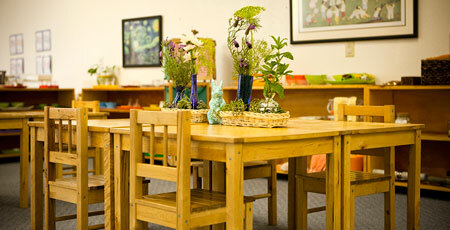 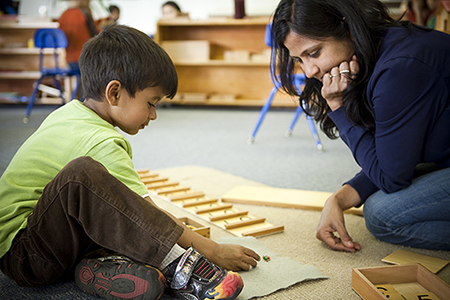 The Montessori School of Fremont applies the educational philosophy and methods of Maria Montessori, M.D., a renowned Italian physician and child educator. 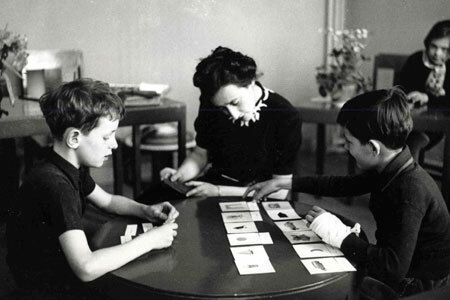 For over a century, Dr. Montessori's teaching approach has been proven and refined in cultures as diverse as those of Italy and India, The Netherlands and Mexico, Ireland and Taiwan. 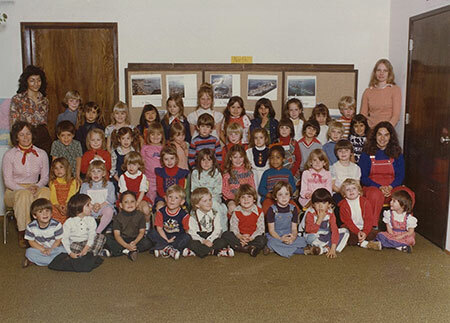 September 1974: Montessori teacher Cynthia Leahy holds the first Montessori preschool class between San Jose and Berkeley in a rented classroom at Our Savior Lutheran Church in Fremont, CA.